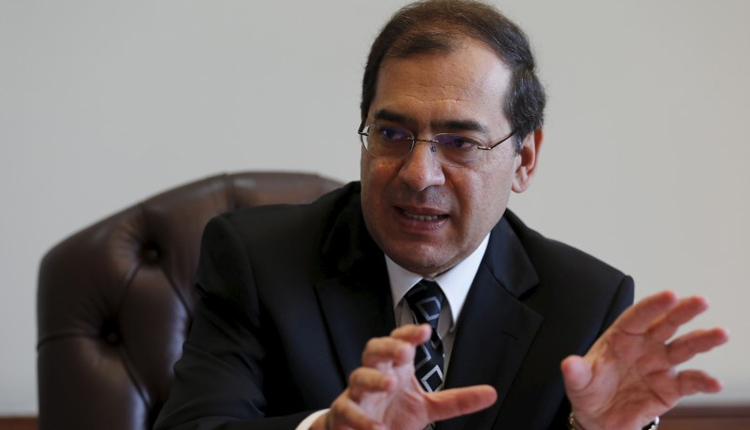 There are promising investment opportunities to develop cooperation between Egypt and China in the field of energy and in the oil and natural gas industry, according to Minister of Petroleum Tarek el-Molla. The minister pointed out the availability of natural resources as well as human and technological potential in both Egypt and China that are capable of ensuring the integration of both sides and the expansion of joint oil investments. This came during the speech delivered on the minister’s behalf by deputy minister of petroleum for agreements and exploration, Ashraf Faraj, at the Sixth Arab-Chinese Conference. Molla said that the ministry is looking forward to enhancing joint cooperation with the Chinese side in various fields of petroleum industry, such as petrochemical and fertilizer projects which have great economic returns, in addition to petroleum maintenance and engineering activities, oil and gas projects, and oil and gas exploration and drilling. He referred to the importance of integration between both countries to provide various areas of investment with advanced technologies and trained technicians. The minister underscored the partnership between the two sides since 2005 with Sinopec, HH and CHINA STAR GREAT DRAGON companies in the fields of drilling, manufacturing of strategic research and exploration equipment, in addition to Chinese companies engaged in oil and gas exploration in Western desert, including ZENAO and United Energy. He stressed on Egypt’s growing regional and global role in the field of oil and gas during the recent period in light of the outstanding results of the natural gas latest discoveries in the Mediterranean. He also highlighted that Egypt achieved self-sufficiency of natural gas and stopped importing liquefied natural gas. Egypt stopped importing liquefied natural gas (LNG) during the fourth quarter of 2018 by adding 1.6 million cubic feet to its production from its latest gas discoveries, including West Delta’s Taurus and Libra fields, as well as the Atoll and Zohr gas fields. Molla added that the strategy of the Ministry of Petroleum aims to continue to achieve growth in Egypt’s natural resources of oil and natural gas, attaining the highest return and value added from these resources. The minister said earlier the strategy of the sector has three main axes: increasing and diversifying energy supply and demand management; achieving financial sustainability by addressing debt arrears, reforming the subsidy system and dealing with internal debt; and improving sector management and structural reforms and encouraging private sector investments through supporting legislation such as the Gas Market Regulatory Act.